We have an upcoming family trip that will be my son's 4th plane trip in 19 months of life. We flew from LA to SF when he was a little over 3 months. That was the easiest by far. Too immobile to do anything but sit, we were still nursing so packing food was easy, and he just slept in our arms when tired. Second flight was from LA to Hawaii when he was a little over 14 months. Now we have mobility, and alertness, accustomed to a daily schedule and not nursing any more. And its a 5+ hour flight. Thankfully we were travelling with the grandparents and seated with another family in the same situation in the back of the plane with open rows. We were the people I dread being on that flight. Third flight was an easy one going, from LA to Las Vegas, when he was 15 months. The flight there worked well with his nap schedule, and we were able to entertain him without fuss. The return was the polar opposite: basically non-stop crying. He should have napped on the way to the airport and been freshly rested for the flight, but for some reason did not sleep and was exhausted when we arrived to check in. There was too much going on in the terminal for him to relax, so it was non-stop crying for 40 minutes waiting to board. Then of course I got him to sleep just as we started boarding, and he kept waking. It was rough. Now we are 19+ months, and have a 3 hour flight coming up, which unfortunately is right at nap time. I am anxious but optimistic. The older he gets the more he can manage longer times without a nap, and his attention span and longevity of interest in activities is increasing, so I'm hoping the things we are packing to entertain him will serve us. Diapers (obviously) and wipes. I shouldn't have to tell any parent this, but pack more diapers than you would actually need for the length of your flight, in the event that your checked luggage (containing your extras) is lost, or your flight is delayed. For a 3 hour flight, I think my son is only going to need one diaper change, but I have 7 diapers packed. They take up a little room, but at least they're light. Diaper disposal bags. 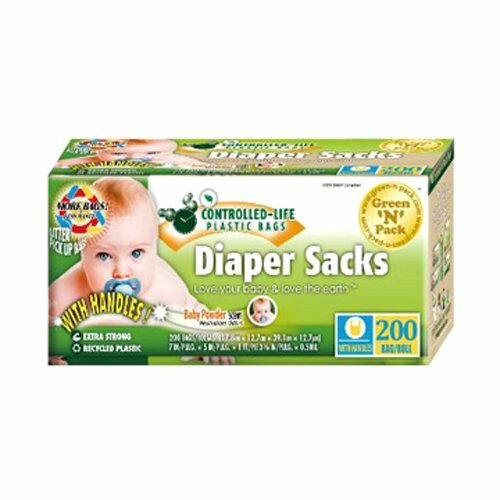 These are great to have in general, but in addition to containing the odor of a poopy diaper, they are good to have if there are messy clothes (diaper blow-out, vomit) that need to be changed and then stored. Anti-bacterial wipes. Planes are germ-fests. And while I'm not neurotic about it, it doesn't hurt (even for the adult's sake) to do a quick wipe down of the plane surfaces of your seats/row. 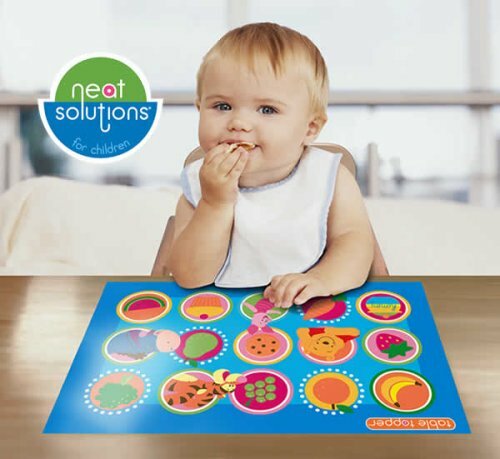 Disposable adhesive placemats. These work well outside the airplane environment for family dining out, but I like them to cover the airplane trays with. They have adhesive strips so I just wrap around the tray and he can eat his snacks off a sanitary surface, or if he has crayons or something, I don't have to work about him marking up the surface. Snacks. Another no brainer. Those pouches are the best. And spill-proof cups for things like animal crackers or Cheerios. I am very flexible when it comes to him eating during travel. I don't worry about spoiling his appetite with anything. If food will pacify him and give me 10 minutes of peaceful flight, I will let him eat. His blankie. My son's comfort toy is his blankie. Its the go-to when he starts to get upset. We pretty much never go anywhere without it. IPad with Child Headphones and pre-downloaded shows. Saving this for last, because I'd rather him do engaging things than just watch TV. But since there will be a lot going on, I'm ok if he will sit for 20 minutes and watch an episode of Chuggington. Be sure they're fully downloaded while you're connected to Wi-Fi, so you don't need the Wi-Fi to actually play the program. Hopefully that will buy us 3 hours of flight time without too much drama! Keep your fingers crossed for us. 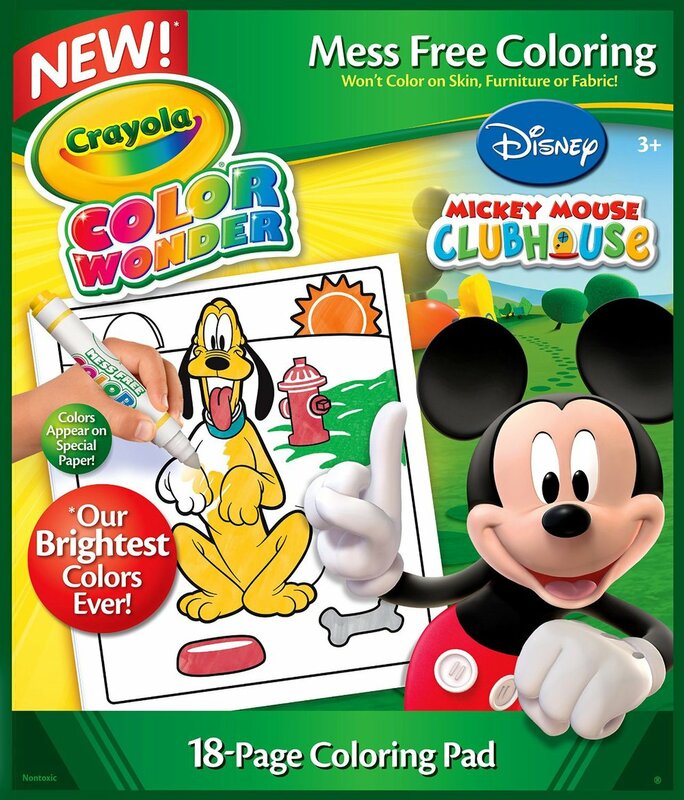 What are your toddler carry-on must haves? I'll do another post about travel tips and packing luggage. Stay tuned!